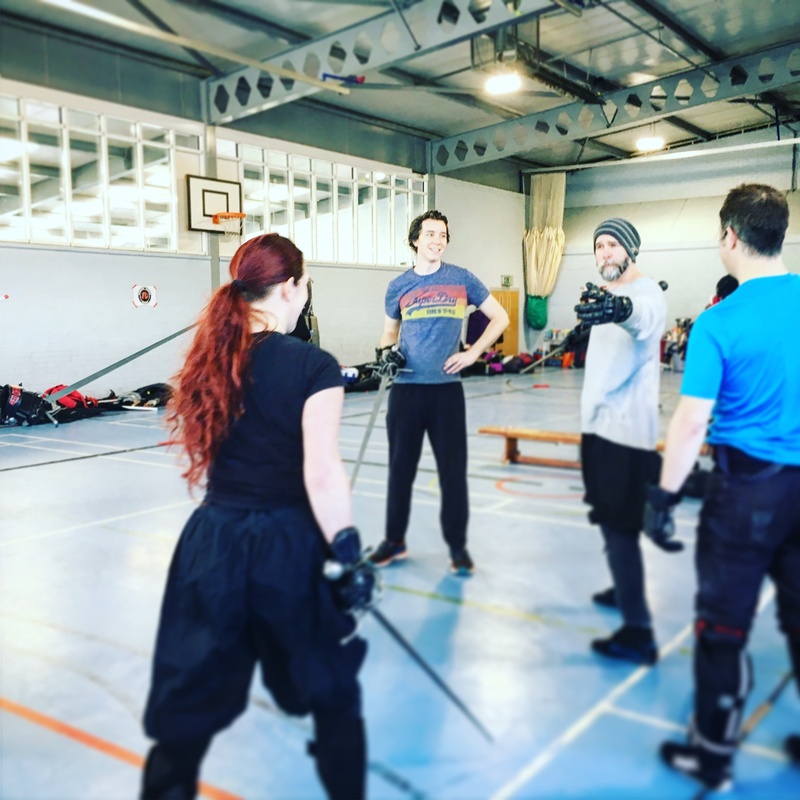 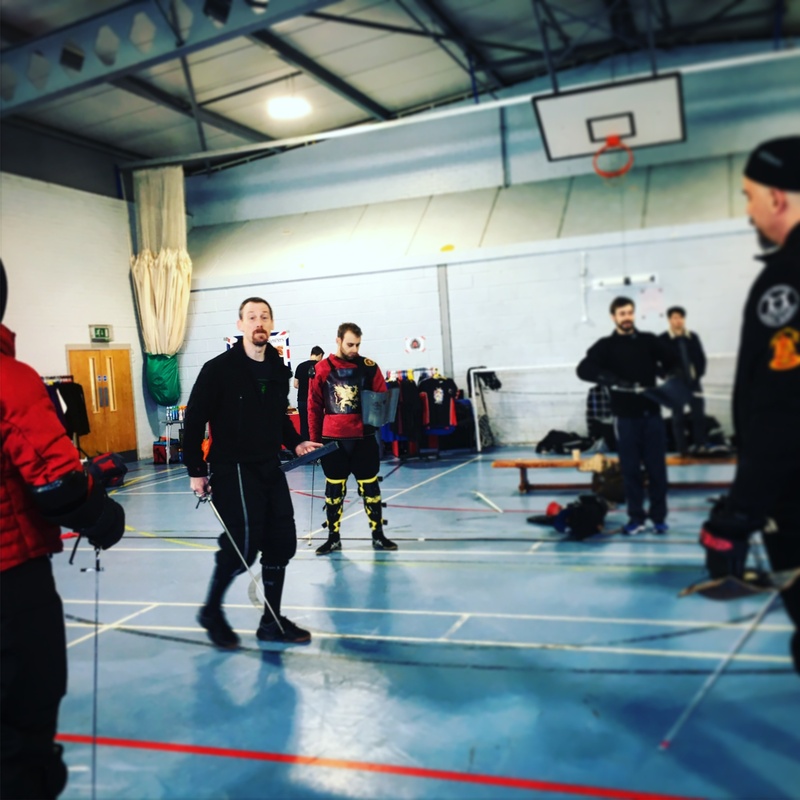 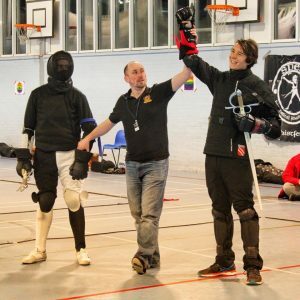 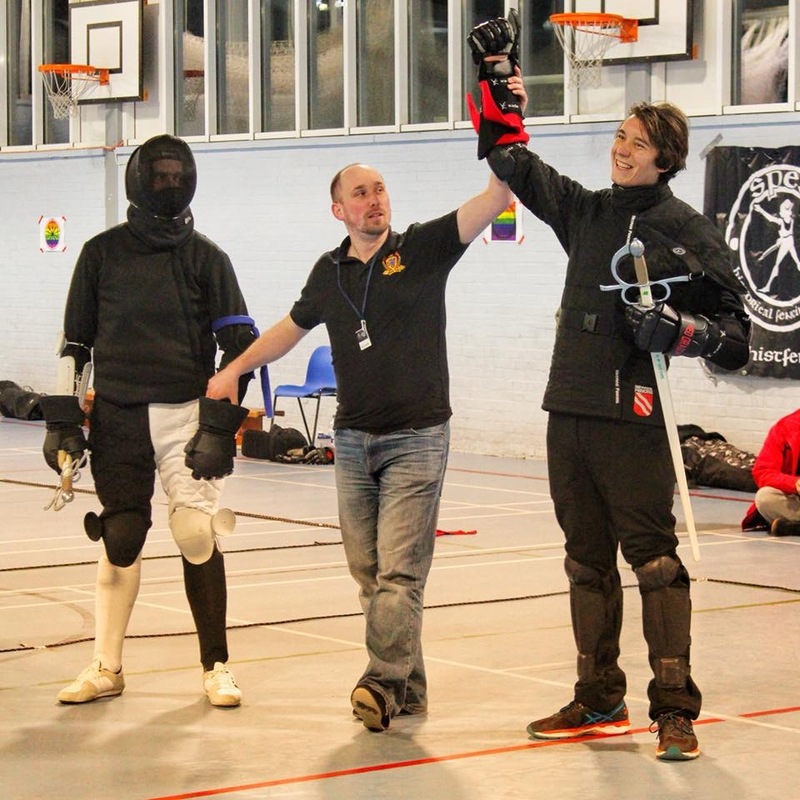 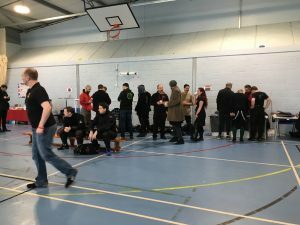 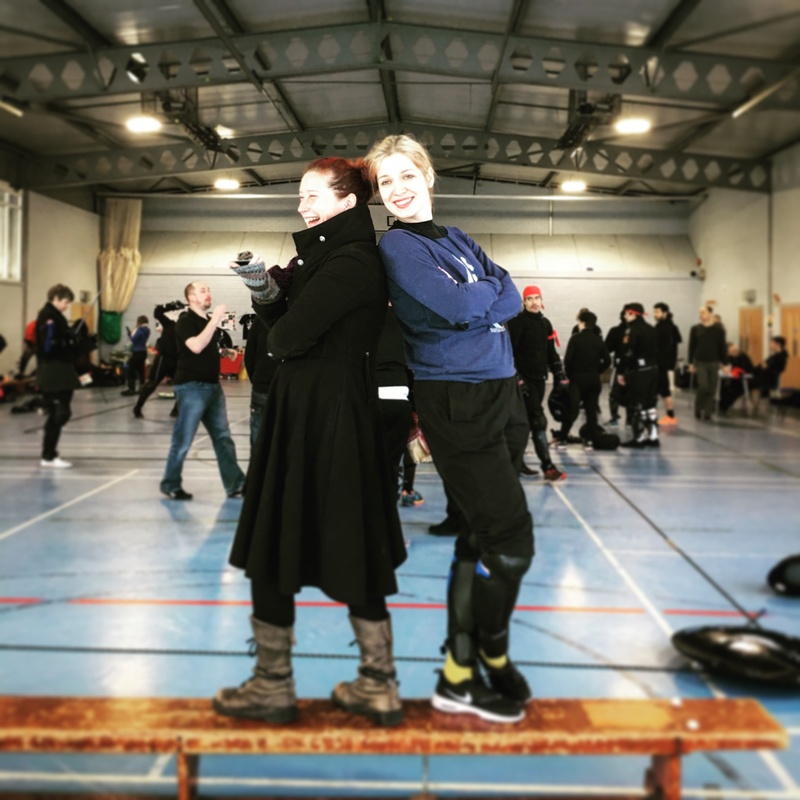 The inaugural English Sidesword Open took place in Godalming on the 24 and 25 February. 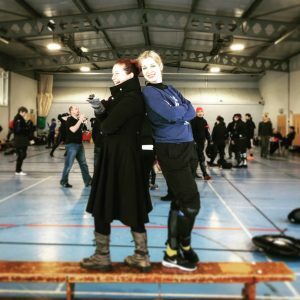 We had so much fun running it and taking part that plans are already in afoot for ESO2019: it’s going to be even bigger and better! 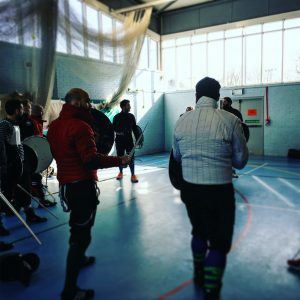 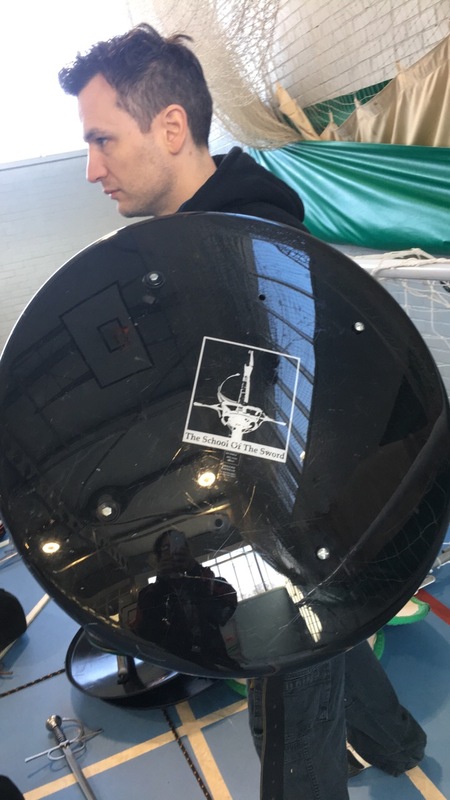 The event consisted of workshops and tournaments: we were honoured to have guest instructors in the form of Devis Carli and Pietro Bruzzi from Sala d’Arme di Achille Marozzo in Italy, Rob Runacres from Renaissance Sword Club UK, Aaron Coode from KDF Bournemouth UK, and Chris Chatfield from 1595 Club Brighton UK. There were six tournaments in all, a nylon and a steel stream in single Sidesword, sidesword and dagger and Sidesword and Rotella. 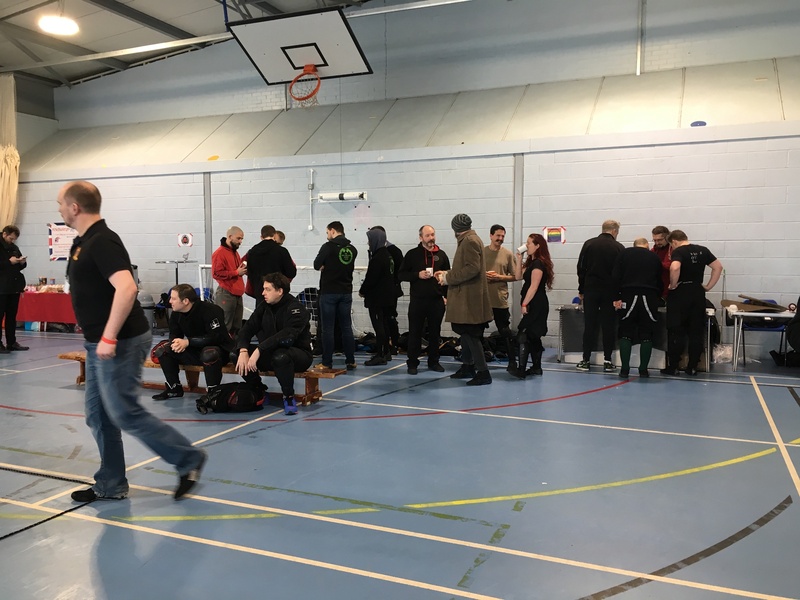 Thanks to a dedicated army of volunteers largely made up of Sots members, we were well staffed and everything ran on time. 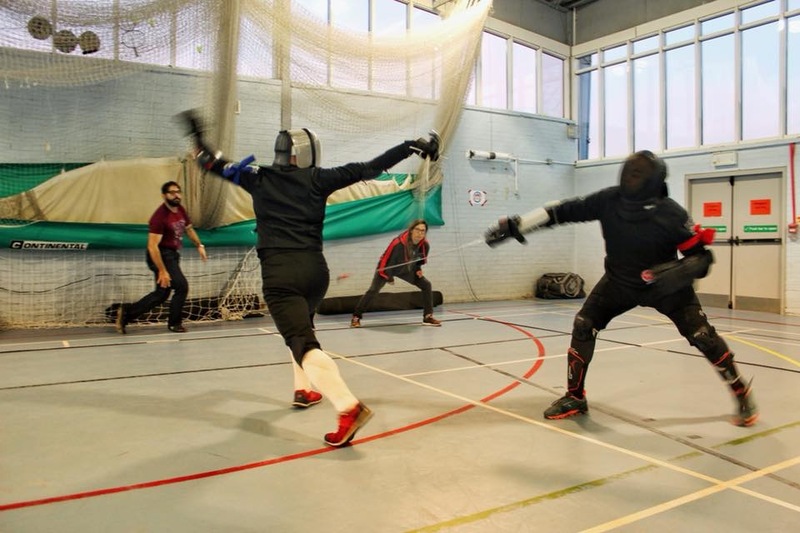 We saw some beautiful fencing throughout the weekend.